Do you like ATV Desert Run? Share it with your friends. 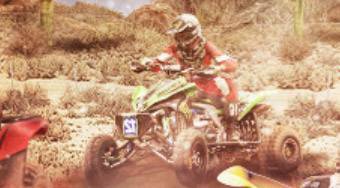 ATV Desert Run - drive on the race track with a quad, overcome the obstacles and always try to reach the finish first.